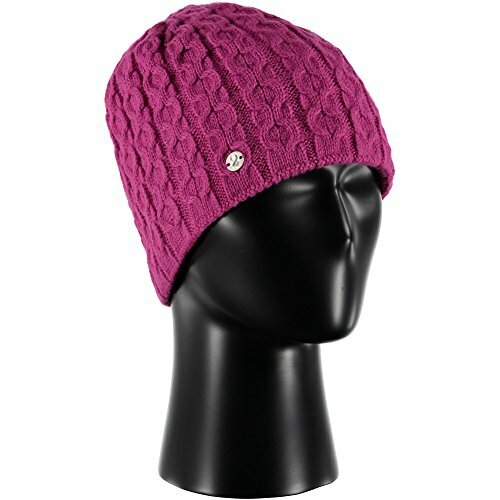 A classic fitting beanie in acrylic blend, the Temptress hat sports a stylish wide cable knit pattern. New silhouettes, updated colors, and just the right amount of bling characterize our best women's hat collection to date. 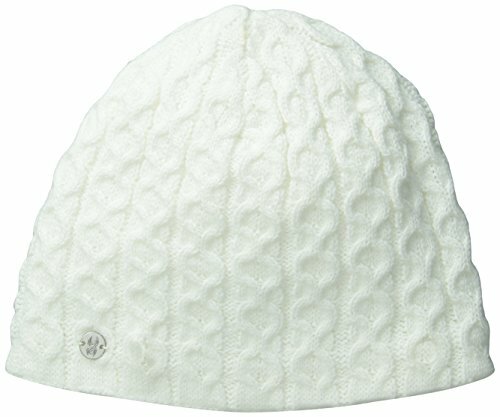 Spyder keeping women warm and stylish at the same time. 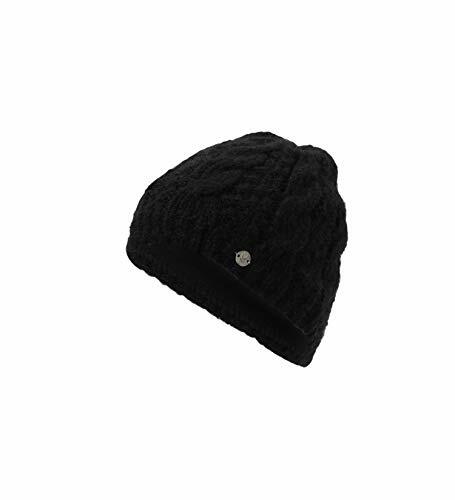 Chic and approachable, the Cable is a super soft staple for any winter wardrobe. Knit exterior adds elegance and warmth to it's cashmere like feel.